I love that this tire gauge has so many great features. First off the tire gauge itself is very accurate. I really like the backlight, so it is easy to read. It has several different settings for reading pressure, but was easy to find the psi setting. 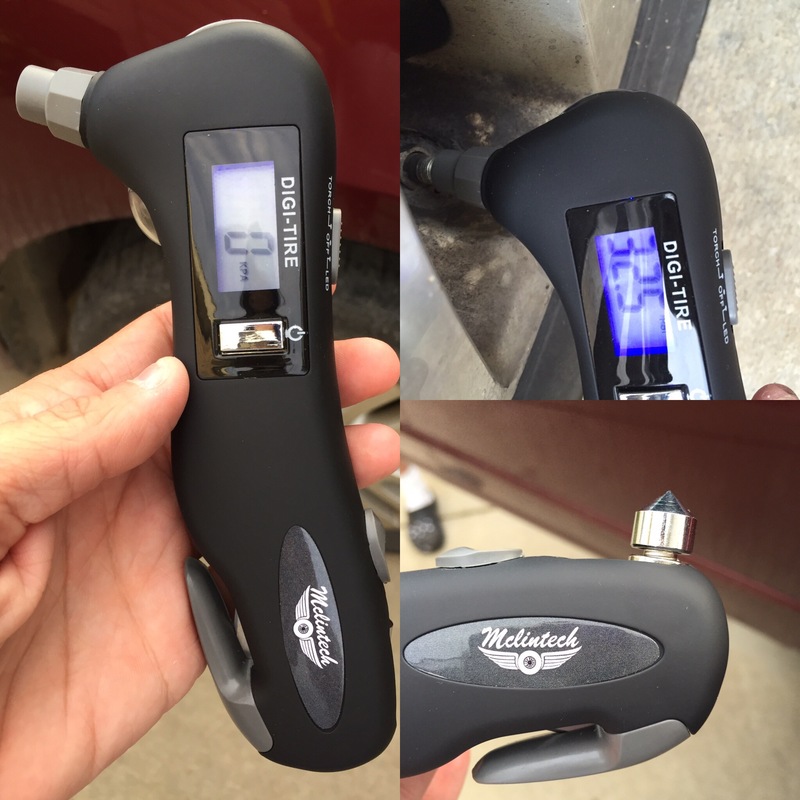 This gauge also features a bright flashlight and red LED light. Both of these would be very useful in an emergency. Finally it has both a window breaker and seat belt cutter. Again, great features to have in an emergency. I like that it is very solid, but lightweight. The perfect all in one to keep easily in your car. 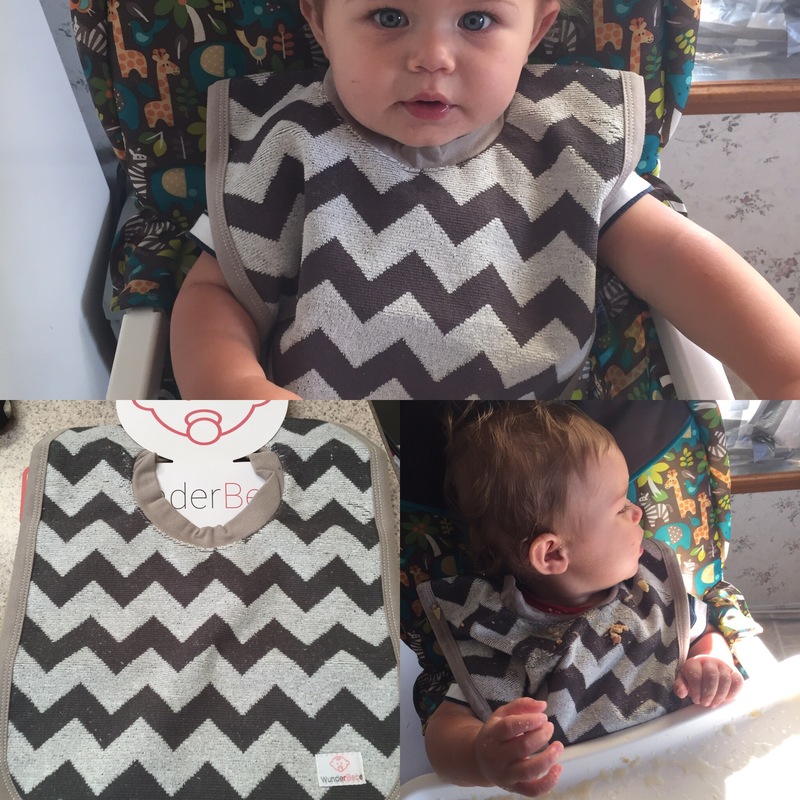 Disclaimer: I did receive this item free or at a discount for my honest review. Disclaimer: I received this item free or at a discount for my honest review. Very sharp, nice looking watch. The orange accents really pop on this watch. It has a nice large face, easy to read. The watch is also very easy to set. It is a very solid watch, but not too heavy for everyday wear. The silicone band is great, it’s very comfortable and wipes off very easily. Stitching on the band is very nice as well. I also like the fact that it is waterproof. Only drawback is there is no light. <a href="http://Very sharp, nice looking watch. The orange accents really pop on this watch. It has a nice large face, easy to read. The watch is also very easy to set. 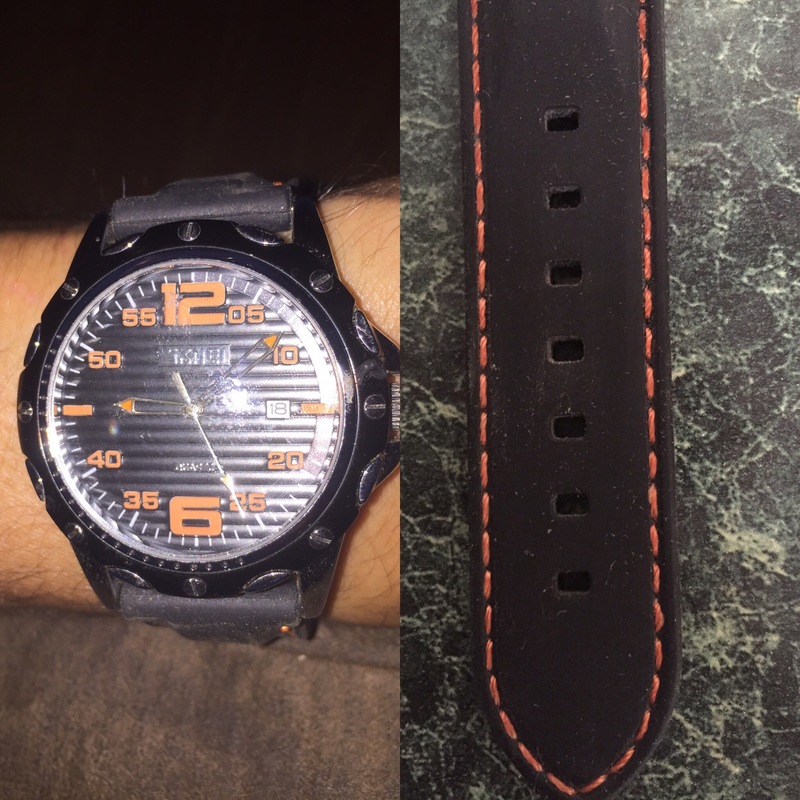 It is a very solid watch, but not too heavy for everyday wear. The silicone band is great, it's very comfortable and wipes off very easily. Stitching on the band is very nice as well. I also like the fact that it is waterproof. Only drawback is there is no light. 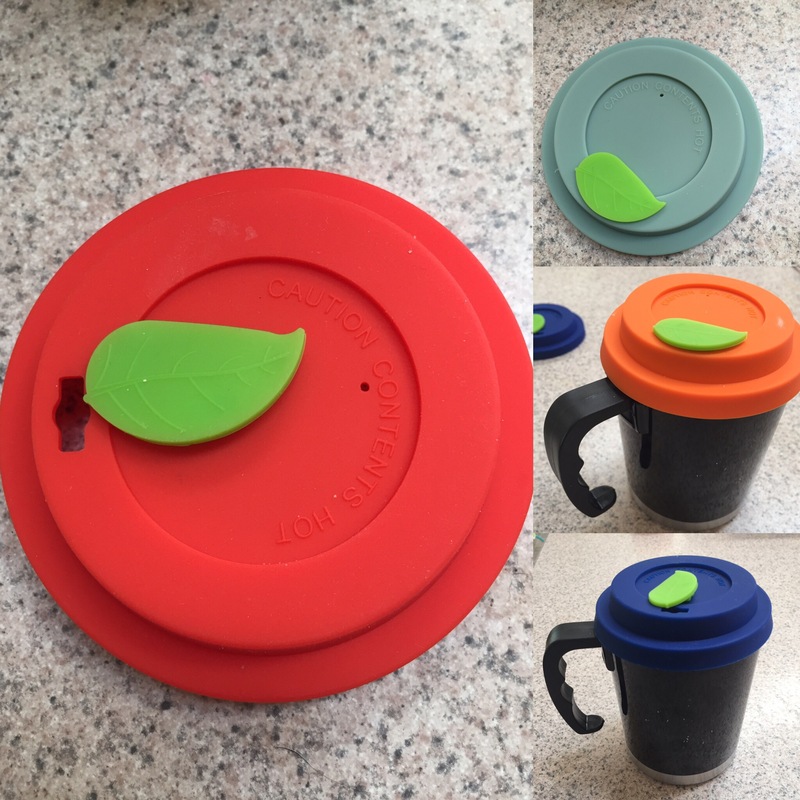 This is a great kitchen gadget. 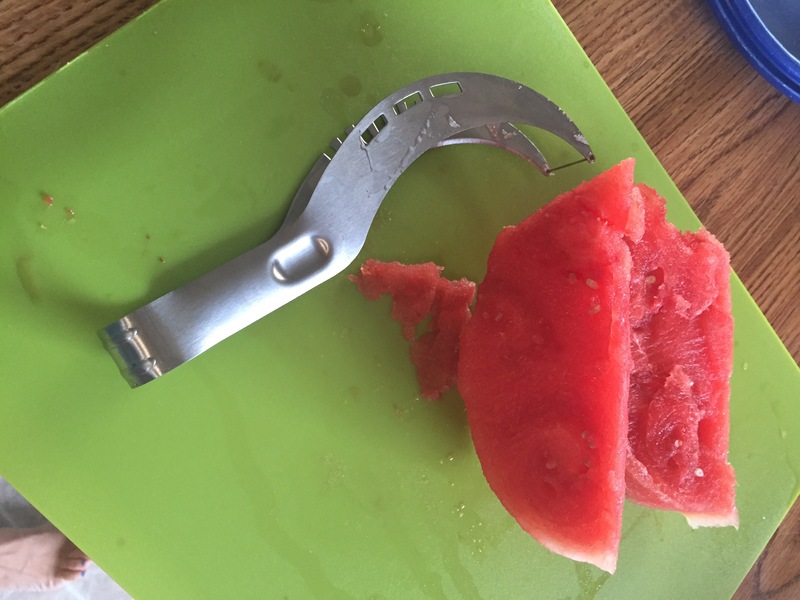 I always struggle cutting up watermelon until I got the watermelon cutter. It’s so simple to use, just cut your watermelon in half, then simply slice with the cutter. Flip the cutter over and pull the slices right out. So much easier than using a knife. I love that you can use for any type of melon. It will make the process of making a fruit salad so much easier. Then washes up nice in the dishwasher.